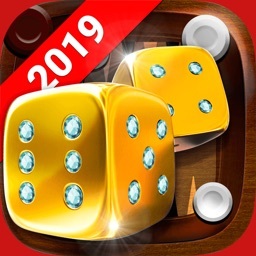 Backgammon Pasha:Board of King by Youda Games Holding B.V.
Pasha Backgammon is a professional online game app allows you to play backgammon online. 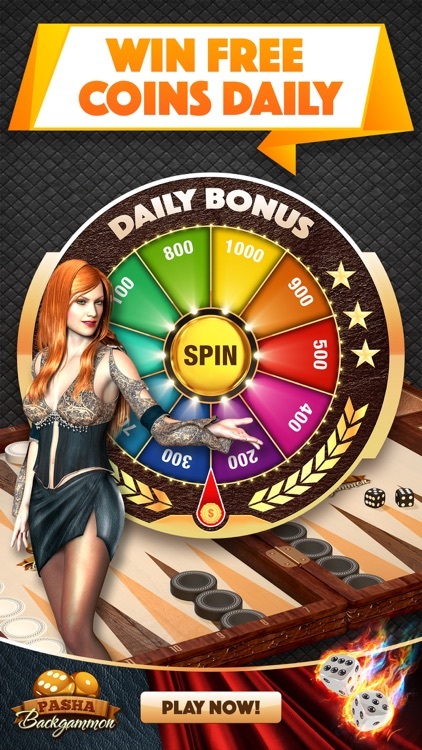 You may join the backgammon rooms in different boards or open special table by betting coins amounts. 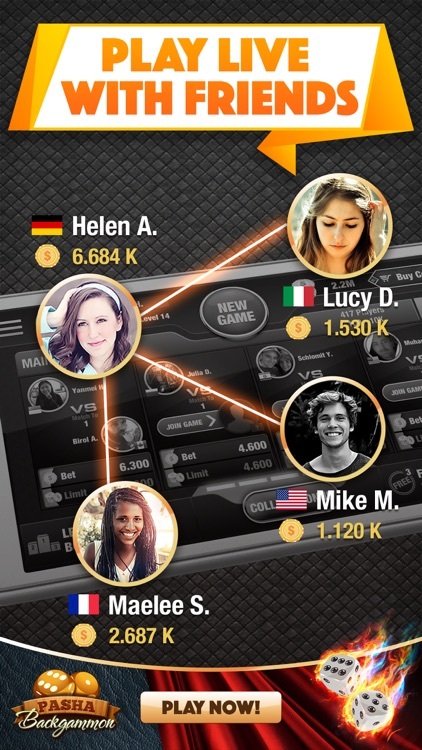 You can check all of the completed matches and all the strategies. 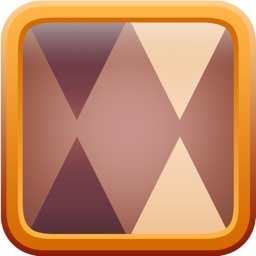 You can also check all information of checkers, boards, table and dices. 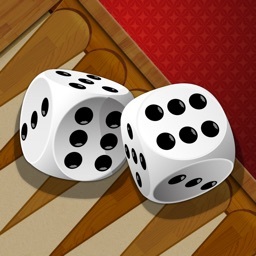 This free and live backgammon game will help you to improve your strategy skills and have tons of fun. 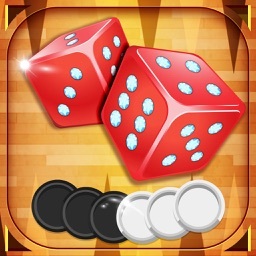 Pasha Backgammon allows to bet and win a lot of coins and chips and talk with friends during the game, only for VIP Lords. 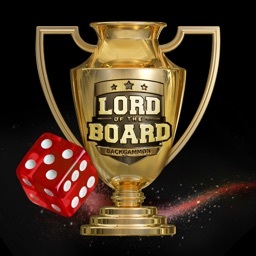 VIP Lords are like King and can join all the rooms and tournaments without any restrictions. 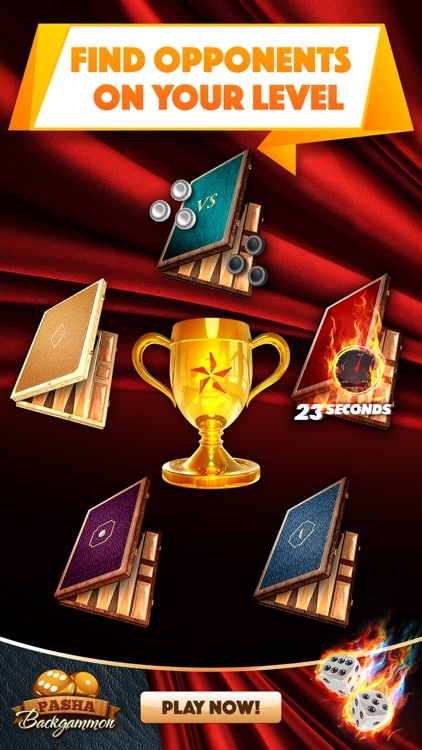 VIP Lords can also join the special tournaments to win extra bonus points. 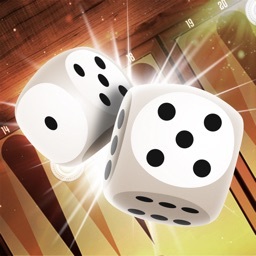 Tons of cool boards, tables, dices and lucky charm in the shop. 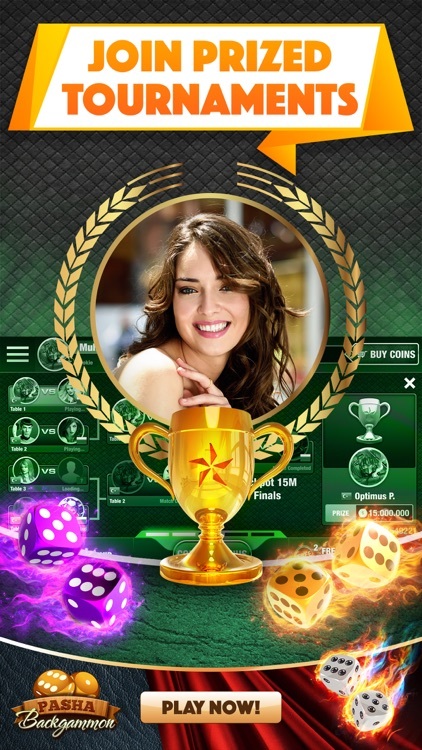 Play, bet, show your opponent how cool you are. Win it big! 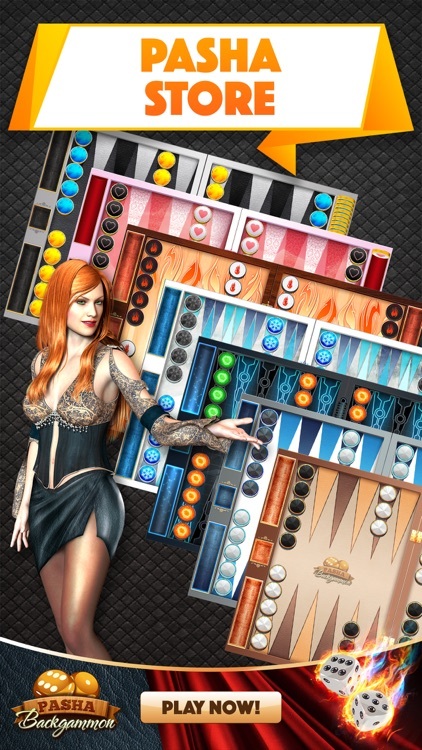 Pasha Backgammon will continue to support gamers who love to play online table games, with live tournaments.